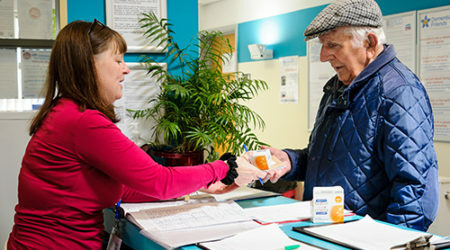 Here at Brunswick Hub we run a number of services and activities for the over 55s. 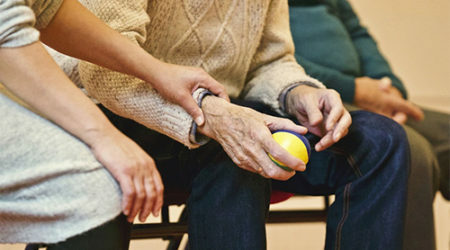 We also offer support for people with dementia and their family and friends. 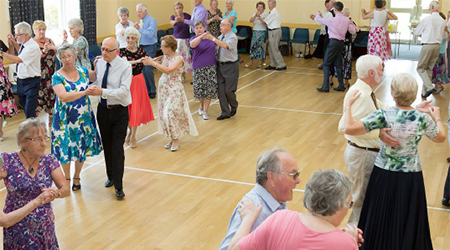 Join us for a great value afternoon of ballroom and sequence dance. 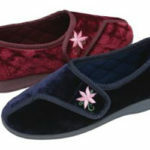 Properly fitted slippers helps to reduce falls. Is it time to change your slippers? A friendly, relaxed and supportive group for people with dementia and their family and friends to enjoy time together.